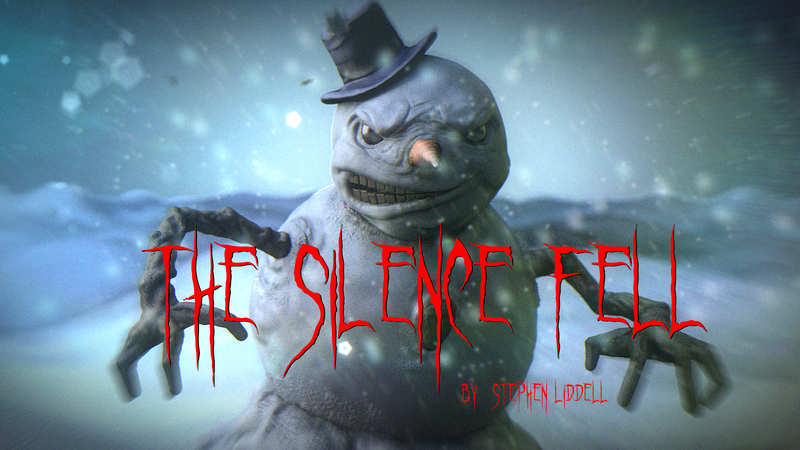 The Silence Fell is a 3,100 word short story and it is a snowy, wintry ghost story which involves a young paper-boy taking a short cut through a park in which resides a ghostly spectre that ensnares children forever to feed off their life-energy. It also has some of the scariest snowmen around which are in some way reminiscent of The Weeping Angels of Dr Who. It’s suitable for teenagers and adults who enjoy a ghostly, Twilight Zone style of story without any blood or gore. It’s atmospheric and spooky and perfect for a short read on a Sunday afternoon or a lunch break at the office. Due to the relatively short word-length it is only available on electronic formats at just 99cents / 99pence I hope it will be a great introduction to some of my other novels too. You can take a look at The Silence Fell is available at Amazon.com and Amazon.co.uk. My books are also available direct from Barnes and Noble, Kobo, Smashwords and Createspace. You can see my Amazon bookstore for the UK and US here and for Apple fans you can purchase direct from the iTunes/Ibooks store or by clicking the logo below. Alternatively if you send me an email I can send you a signed copy of any book for the usual retail price plus postage. Leavesden Asylum - A Victorian Hospital with a modern twist!